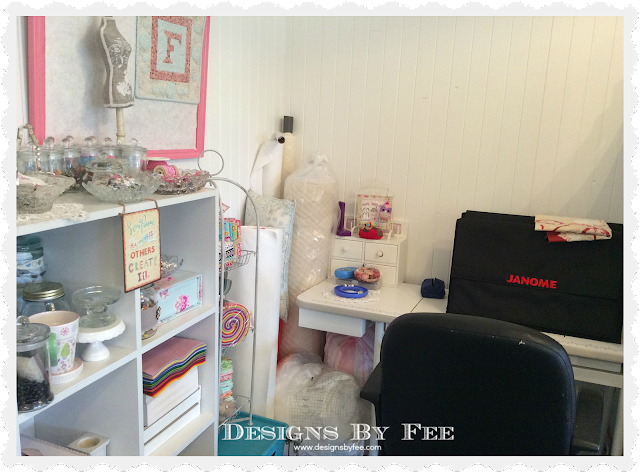 Today I thought I would show you a few little corners of my sewing studio. It is my safe haven from the world. A place where I can come to create whatever my heart desires. Fortunately it is well stocked from a period in my life when I had much more disposable $$ that my addiction soon soaked up. But at least now I reap the rewards of having lots of pretty fabrics and accessories to play with. Fortunately when my husband retired 3 years ago his gift to me was my Janome Horizon which lovingly holds pride of place in my messy corner. I lovingly cover her up after each use to protect her from the dust. She has rewarded me with continuous loyal service. I have a number of shelves in my studio which hold lots of little knick knacks. Some I have thrifted and some I have been gifted but all hold a special place in my heart and are on display for all to see. 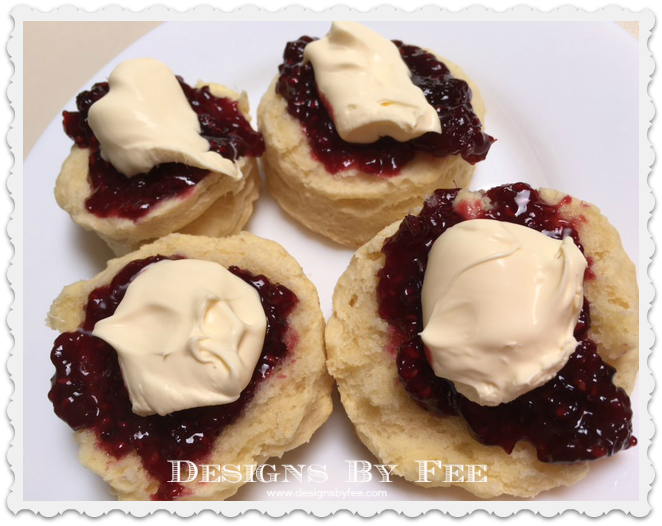 Last weekend I made Scones for afternoon Tea. My husband was up the back of the property with his dogs so I texted him this picture. It wasn't very long before he arrived in the house - The lure of food, Real Cream and Homemade Raspberry Jam !! The scones cost around $1.00 for a batch of 12. Super cheap and Super Yummy ! That same weekend we had to attend a mini family reunion of my husbands cousins and needed to take a plate. I decided on making sausage rolls accompanied by my homemade chutney. I made a double batch so that we now have some in the freezer ready for a quick snack when required. I remember these being one of my favourites as a child that my grandma used to make regularly. It cost around $12 for approximately 60 good sized sausage rolls. You cannot beat home made for quality or cheapness. A similar sized sausage roll at our local bakery would be in the vicinty of $1.50 - That would make it a $90 batch. You just can't compare can you ? I like to always have some biscuits or cake on hand for morning teas and for when we have visitors pop by. This week I made anzac biscuits. 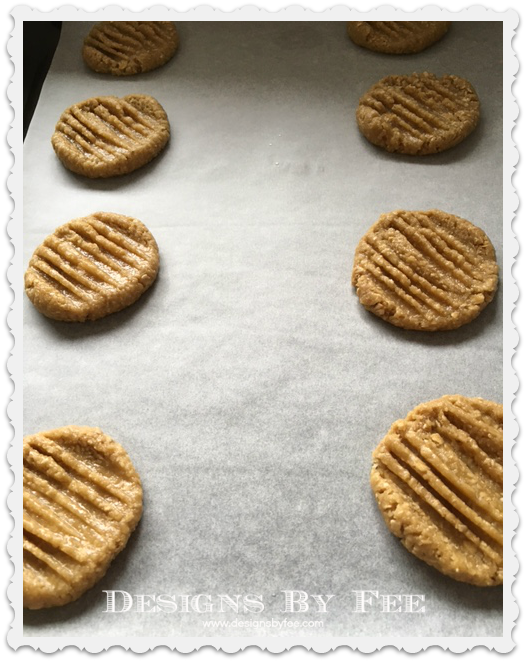 They are just so easy to make (and even easier in the thermomix). The entire batch of 20 biscuits cost just $2.35 + 10 minutes of electricity. A wonderful cheap treat with NO PRESERVATIVES, ADDITIVES etc and super affordable. The wonderful benefits of home baking. 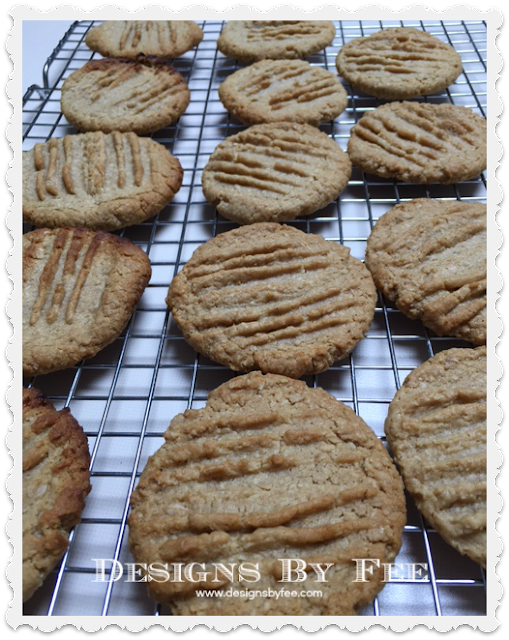 What are your family's favourite home made biscuits? I am looking for inspiration to fill the cake tins for next week. 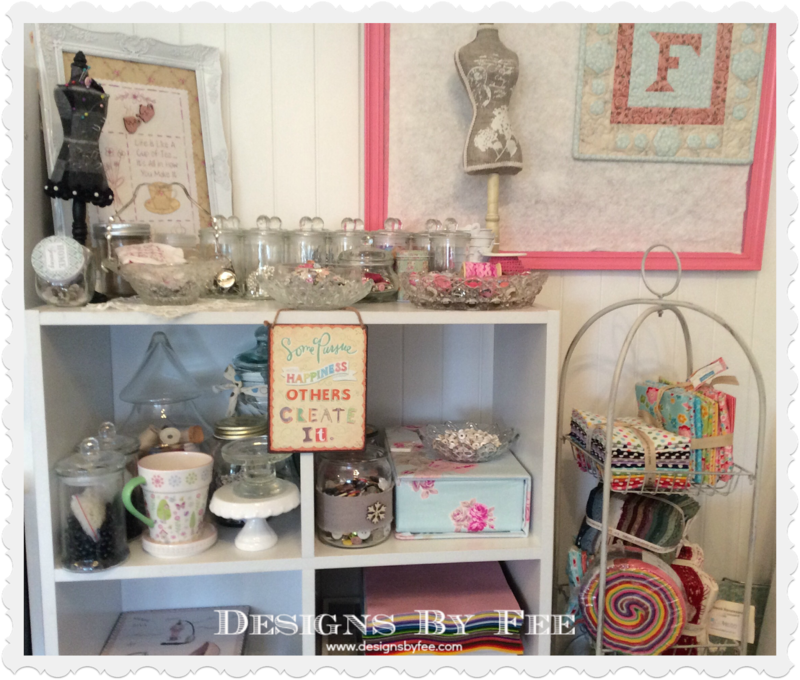 Your sewing room is so neat. Lots of lovely cooking. Home made always tastes better. Those sausage rolls look scrumptious! So does your sewing space! I got a new Janome Horizon last summer and I absolutely love it! You're making me feel hungry, Fee! 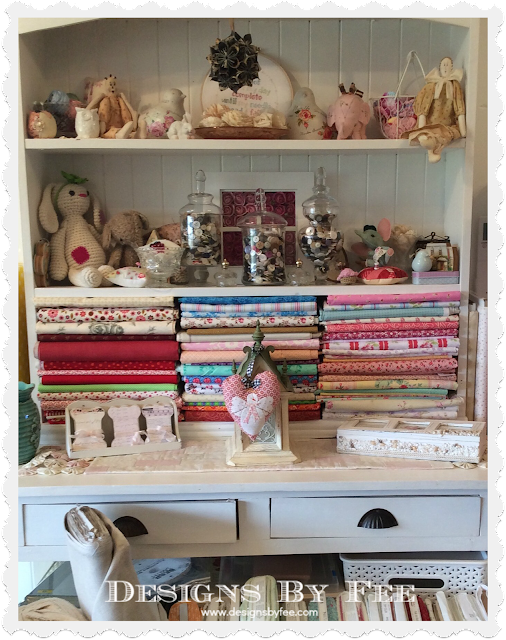 What a lovely sewing room you have. 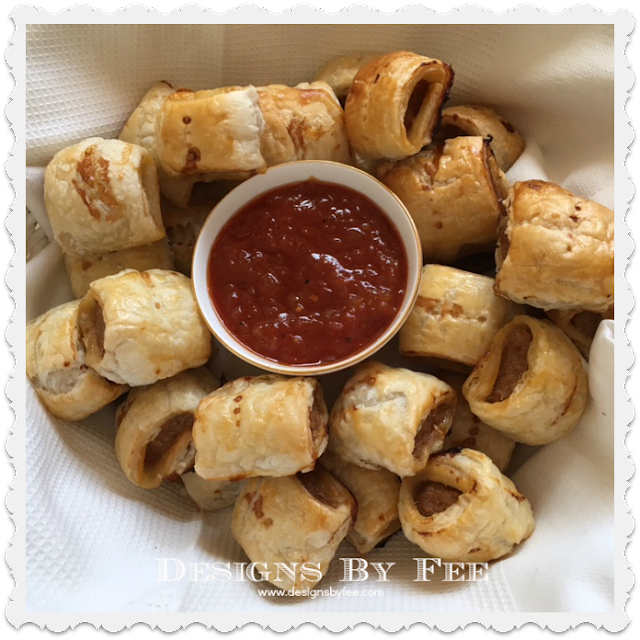 The sausage rolls look so yummy they make me want to reach through the screen to take a bite. It would be wonderful if you would share the recipe.